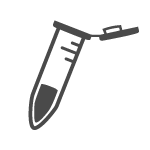 See how simple plasmid purification could be. 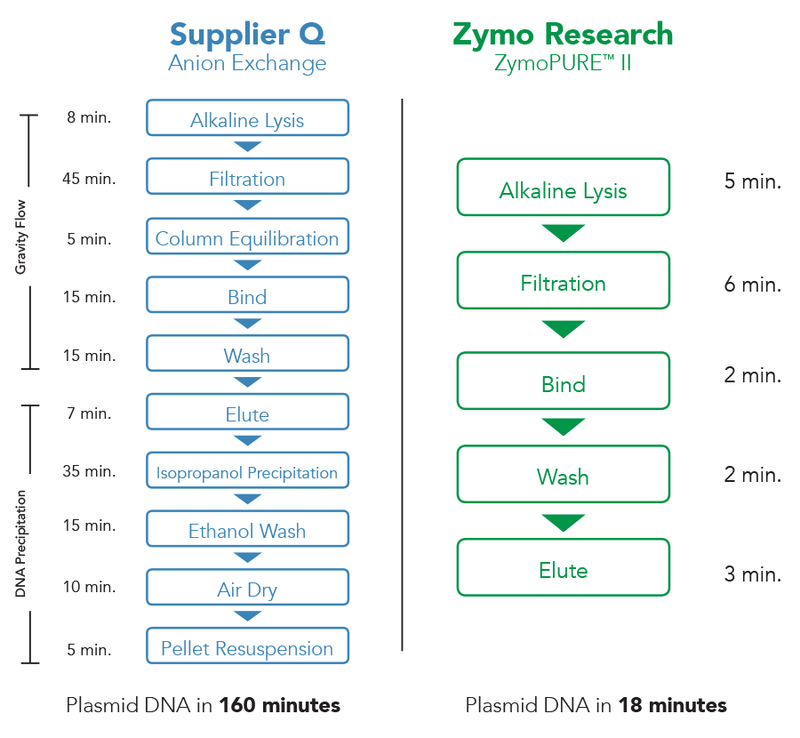 ZymoPURE II is plasmid purification reinvented. 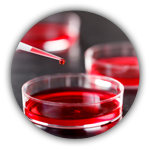 At the core of our ZymoPURE II technology is a novel binding chemistry and membrane that redefines plasmid purity, reduces processing time by 7 fold, and enables > 1 mg of plasmid to be eluted from a microcentrifuge column. Tired of performing tedious alcohol precipitations? 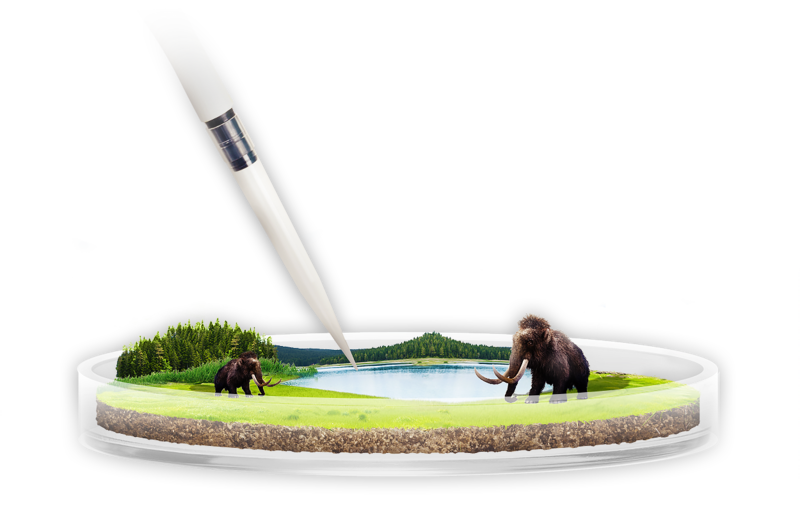 With ZymoPURE II, the plasmid DNA is bound onto a spin-column and all of the contaminants are washed away prior to eluting in a microcentrifuge. 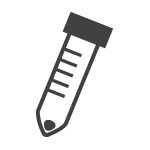 The resulting eluate is transfection-ready and highly concentrated, so there is no need to remove salts and concentrate the plasmid after elution. Be confident in your elution with ZymoPURE. Say farewell to the drip. Your time is valuable, so why spend it waiting for gravity? 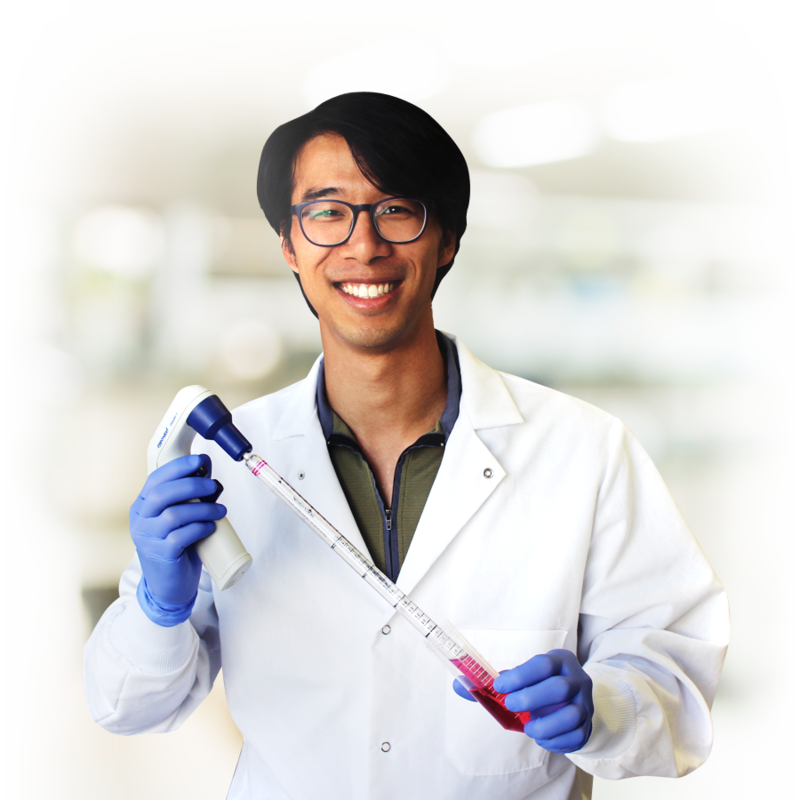 With ZymoPURE II, the plasmid DNA is bound onto a spin-column in mere seconds using a vacuum manifold or centrifuge, which completely eliminates the need for slow gravity flow columns. 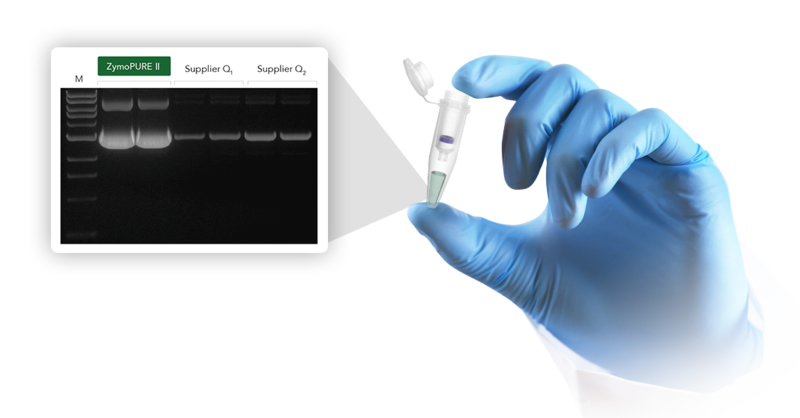 Novel ZymoPURE II binding technology results in 6 times more DNA using 65 times less matrix. 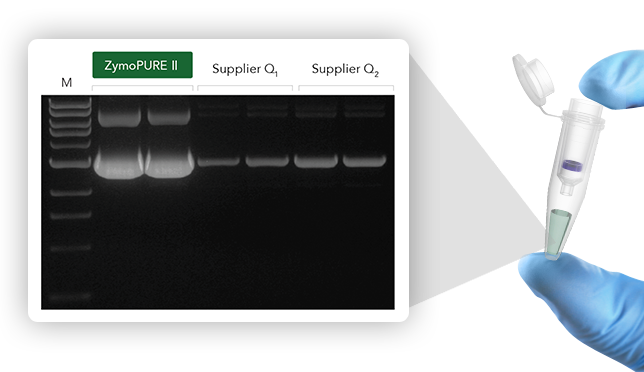 Yield and concentration for plasmid DNA isolated using the ZymoPURE™ II Maxiprep kit compared to two separate kits from Supplier Q. Plasmid DNA (pGL3®) was isolated from 150 ml of JM109 E. coli culture grown overnight following the manufacturer’s suggested protocol (in duplicate). 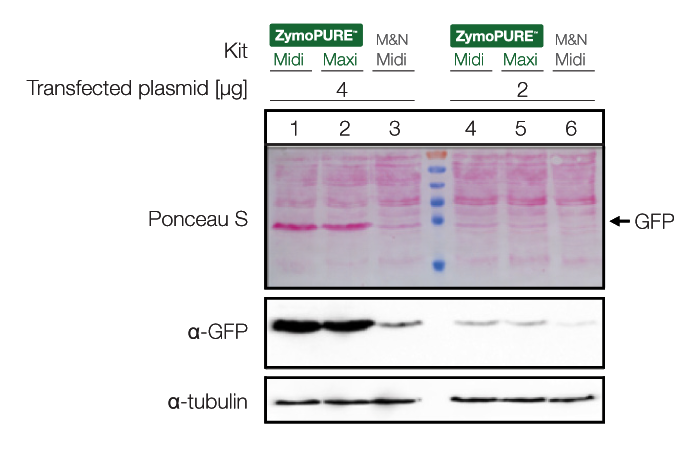 Plasmid DNA yield and concentration from the ZymoPure™ II Maxiprep kit compared to other major suppliers. 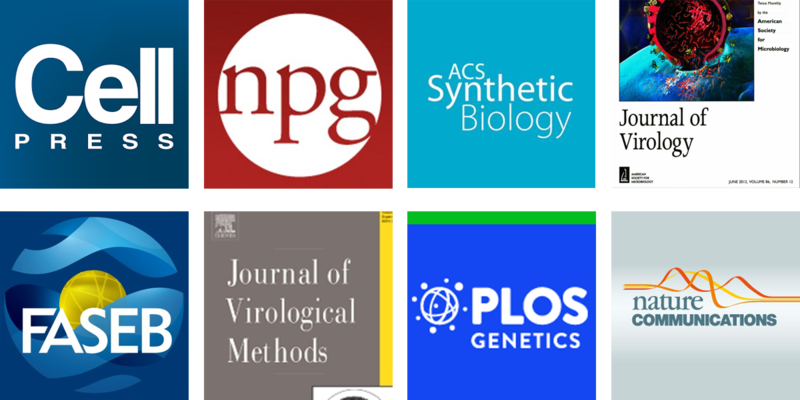 Plasmid DNA (pGEM®) was isolated from 150 ml of JM109 E. coli culture grown overnight following the manufacturer’s suggested protocol (in duplicate). One (1) µl of eluted plasmid DNA was visualized post agarose gel electrophoresis. 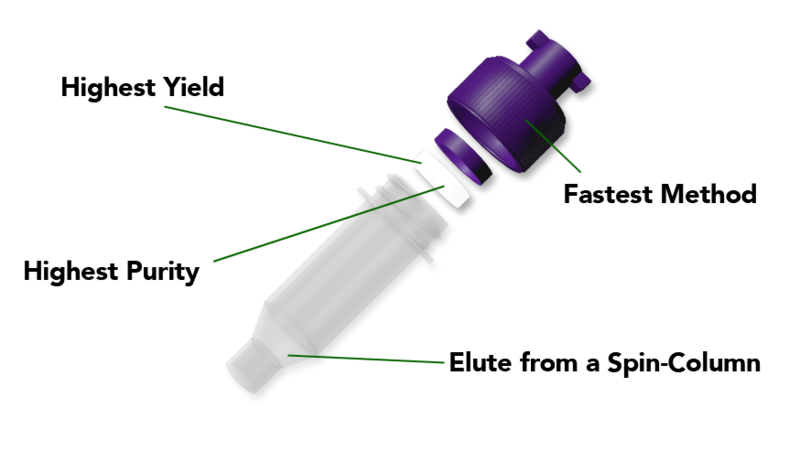 M, ZR 1 kb DNA Marker (Zymo Research). EndoZero. Demand Zero or Nothing. 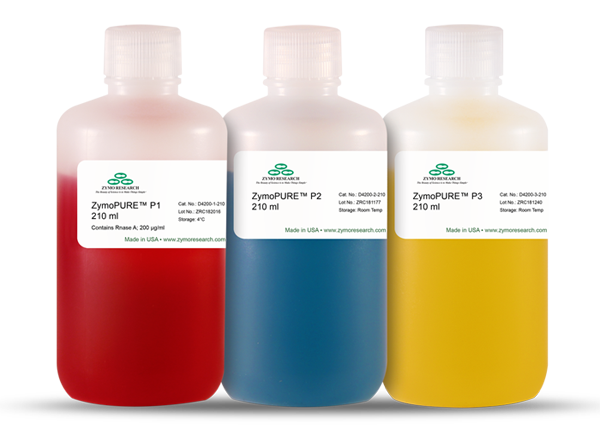 ZymoPURE II has set the new standard for purity. 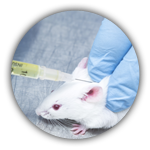 Are you sure endotoxins are not affecting your results? Why take the risk? 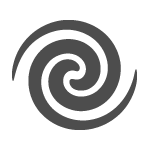 Eliminate any chance of adverse effects with a simple spin. 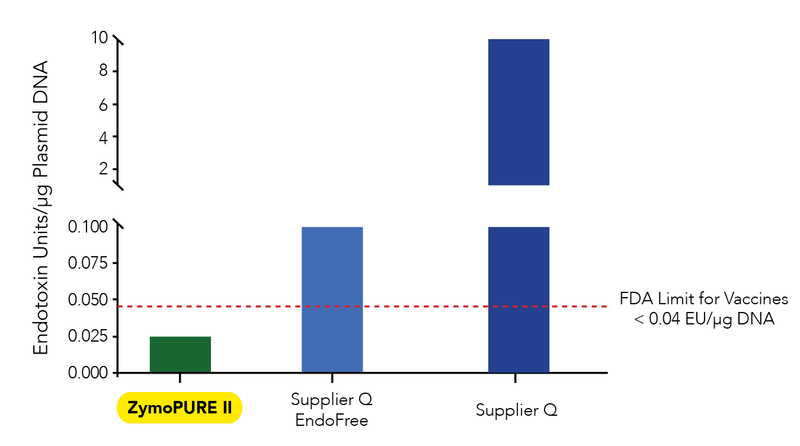 Stated manufacturers’ endotoxin levels for the ZymoPURE™ II Maxiprep kit compared to two separate kits from Supplier Q.
Visualize complete lysis and neutralization for easy, error free preparation. "Overall, the kit is really easy to use, quick and the yield was the best I have ever obtained from a midi"
Data generated by V.B. at University of Cologne. 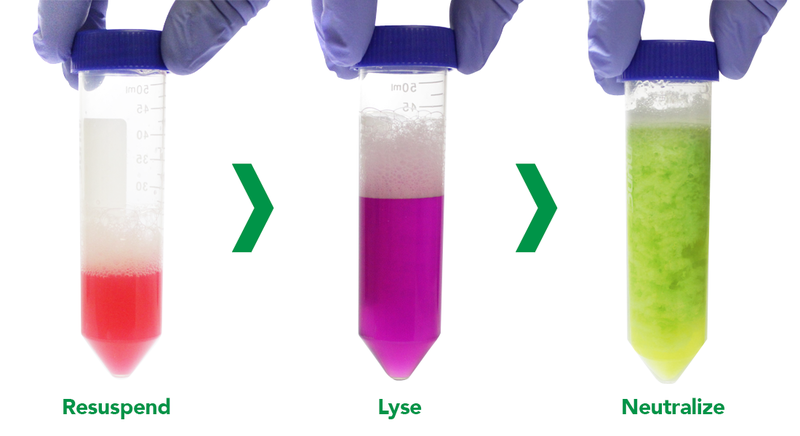 HeLa cells seeded in a 6-well plate were transfected with either 2 or 4 µg of pCI-neo® + GFP plasmid isolated from 100 ml of bacteria culture using the ZymoPURE™ Midiprep kit, ZymoPURE™ Maxiprep kit, or NucleoBond® Xtra Midi kit from Macherey-Nagel. GFP expression was assesed 48 hours later in cell lysates using western blot and Ponceau S staining. The blot was also probed with an antibody against alpha-Tubulin in order to verify equal loading of samples.